When the men come to drive her away, Youmna cuts off Nour’s hair. And so begins one girl’s journey. By bus, by lorry, into the sound of gun-shots, through adolescence and across borders. All she can take with her is a little box and her memories of Youmna, the woman who raised her. 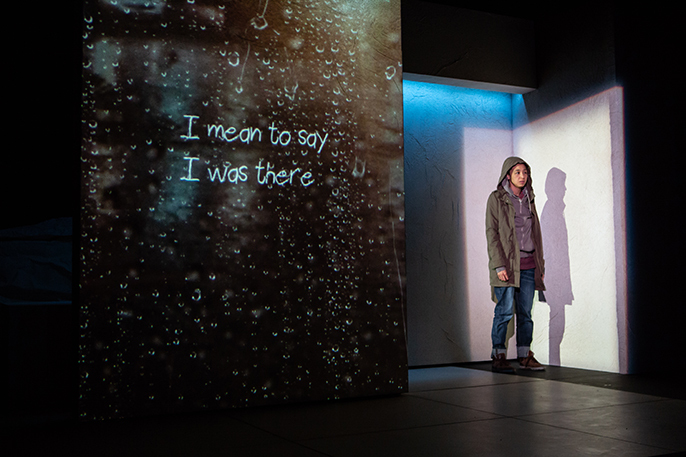 Going Through is a bold visually thrilling production about the journeys child migrants take and the loved ones they leave behind. Playing at the Bush Theatre for 2 more weeks only, grab your tickets for this tender and life-affirming show, brought to you by the team behind the Olivier nominated Misty.